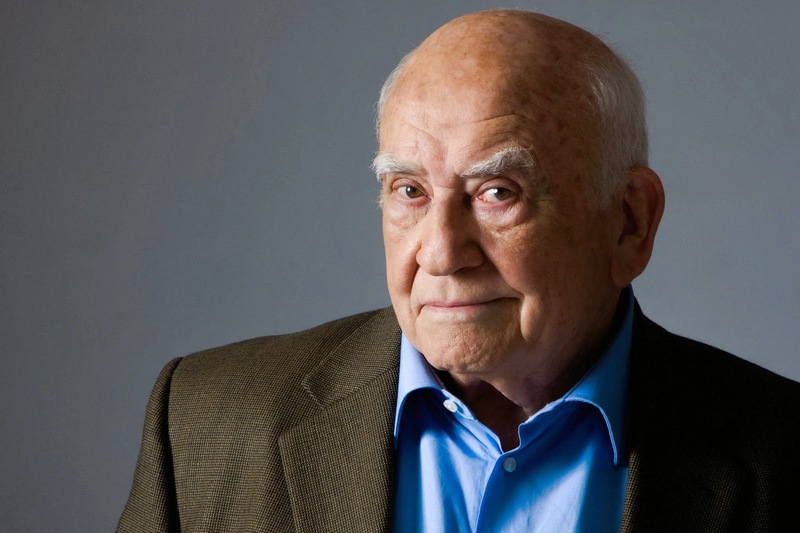 James Marsden (Westworld) and Ed Asner (The Mary Tyler Moore Show) have been cast to co-star opposite Linda Cardellini and Christina Applegate in Netflix's dark comedy series, Dead to Me, per Deadline. The comedy is written by Liz Feldman (2 Broke Girls). 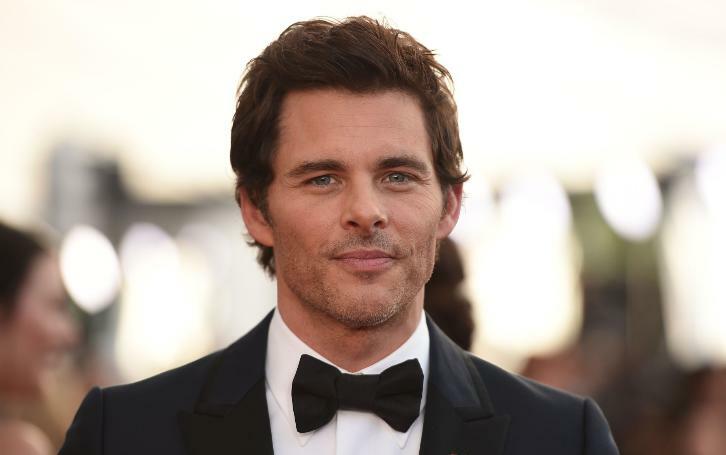 Deadline notes it's "unclear whether James Marsden's casting in this Netflix comedy will impact his role as Teddy Flood on Westworld". Max Jenkins and Luke Roessler were previously announced as cast members. A dark comedy about a powerful friendship that blossoms between Jen (Applegate), a tightly wound widow and Judy (Cardellini), a free spirit with a shocking secret. Marsden will play the love interest of Judy (Cardellini) who seems confident and logical, but beyond that facade is a vulnerable man with a complicated past who is drawn to Judy's big heart and free spirit. Asner will play a resident at the assisted living facility where Judy works, Abe is quick-witted and sharper than most. He and Judy (Cardellini) share a sweet bond and often lean on each other to get through life's twists and turns.